Alton Brown combines humor, magic and culinary-science to produce one wildly entertaining show for all ages. A two-hour show, Alton Brown Live! The Edible Inevitable Tour brings stand-up comedy, food experimentation, talk show antics, music and, the always fun, fan interaction to every stage it lands on, along with “a few other things no one in his right mind would allow me to do on TV,” says Brown. At every show, the first few rows of the theater become the “Poncho Zone,” because things can get a little messy that close to the action. Other than just a performing act, Brown is the author of seven books including his 2002 cookbook, I’m Just Here for the Food, which won the James Beard award, and Good Eats, a New York Times bestseller. This May, Brown will host the James Beard Awards ceremony at the Lyric Opera of Chicago. You may have also seen Brown on TV as the host of Iron Chef America, Cutthroat Kitchen and Food Network’s series Good Eats, which won the Peabody award in 2006. 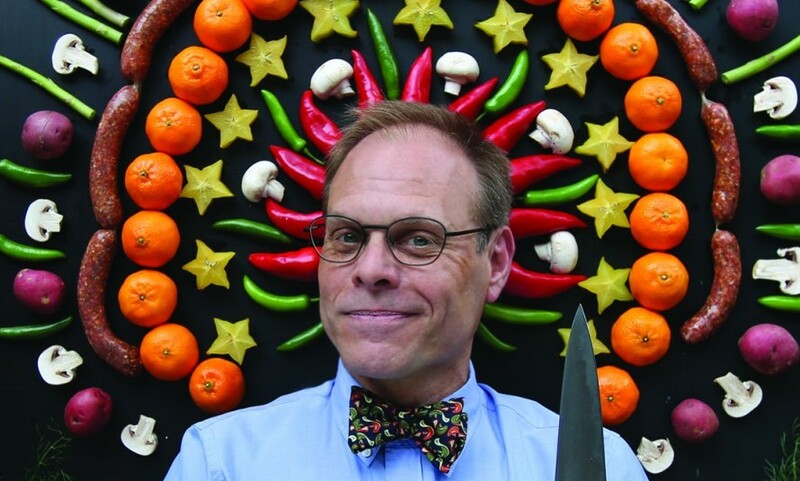 On Thursday, April 2, American TV personality, celebrity chef, author, actor and cinematographer Alton Brown comes to Oklahoma City’s Civic Center Music Hall for a one-of-a-kind performance. 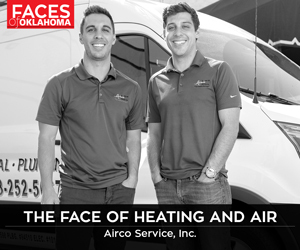 For more information, visit www.okcciviccenter.com.